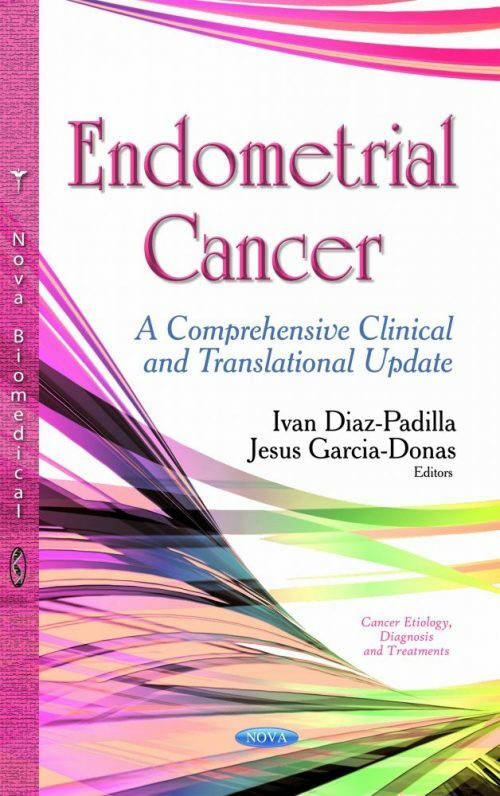 Endometrial cancer is the most common gynecological malignancy in women in developed countries. Most cases are generally diagnosed at an early-stage and curable with loco-regional therapies. Metastatic and/or recurrent disease still remains a therapeutic challenge and clearly represents an unmet medical need. Substantial progress has been made over the last decade in different fields of gynecologic oncology that has translated into a better understanding of the biology and clinical behavior of endometrial cancer and its management.